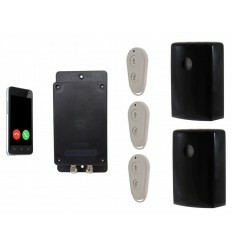 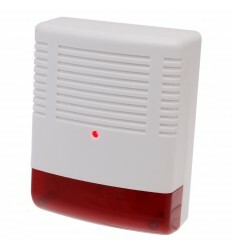 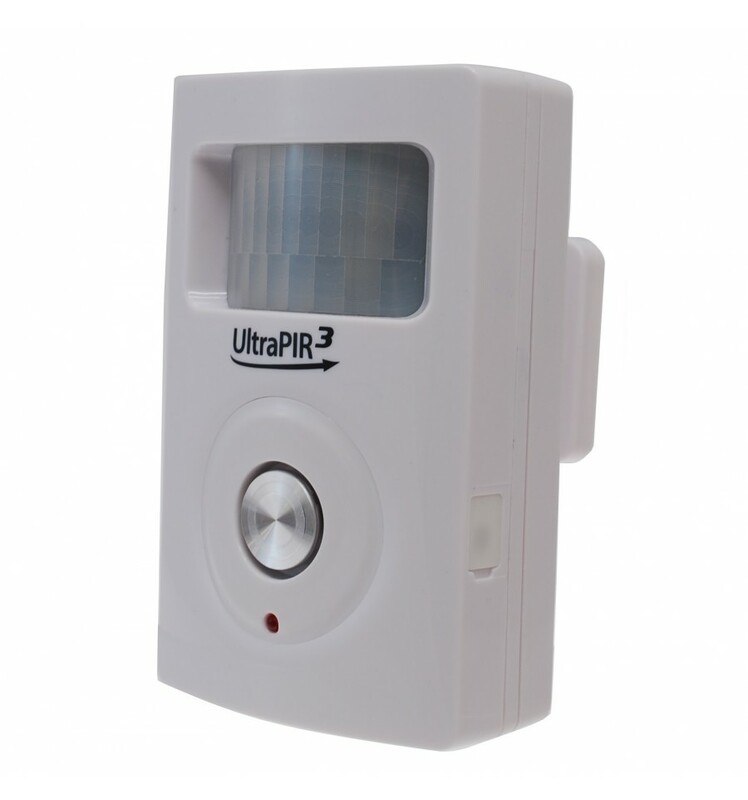 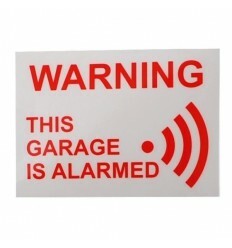 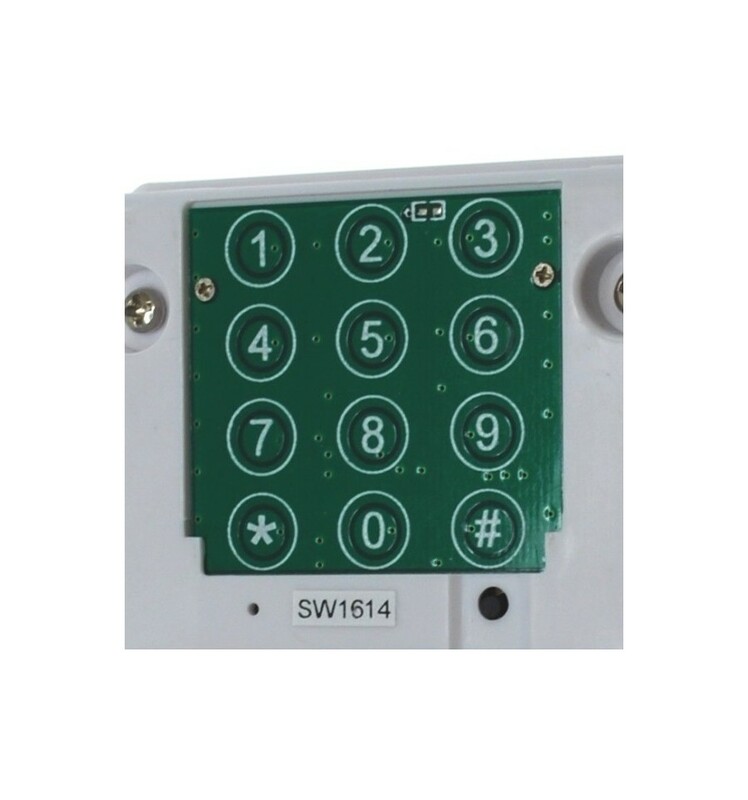 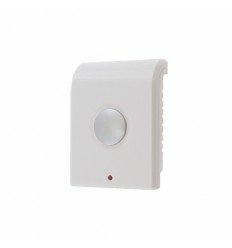 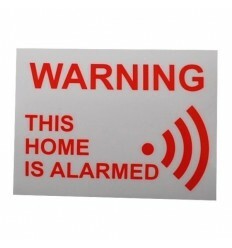 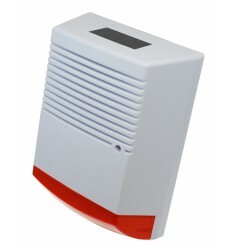 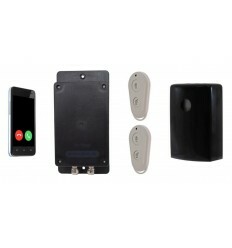 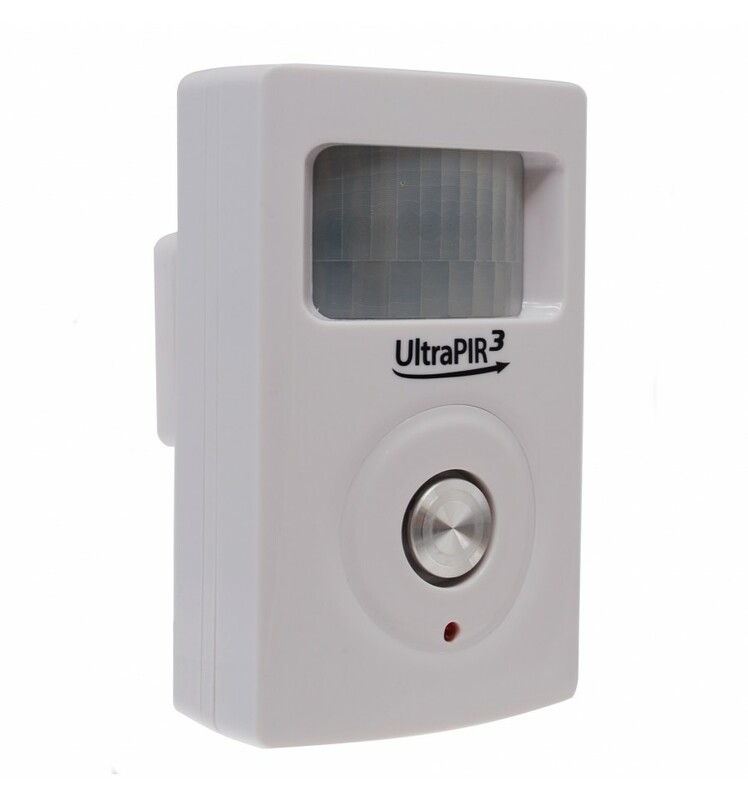 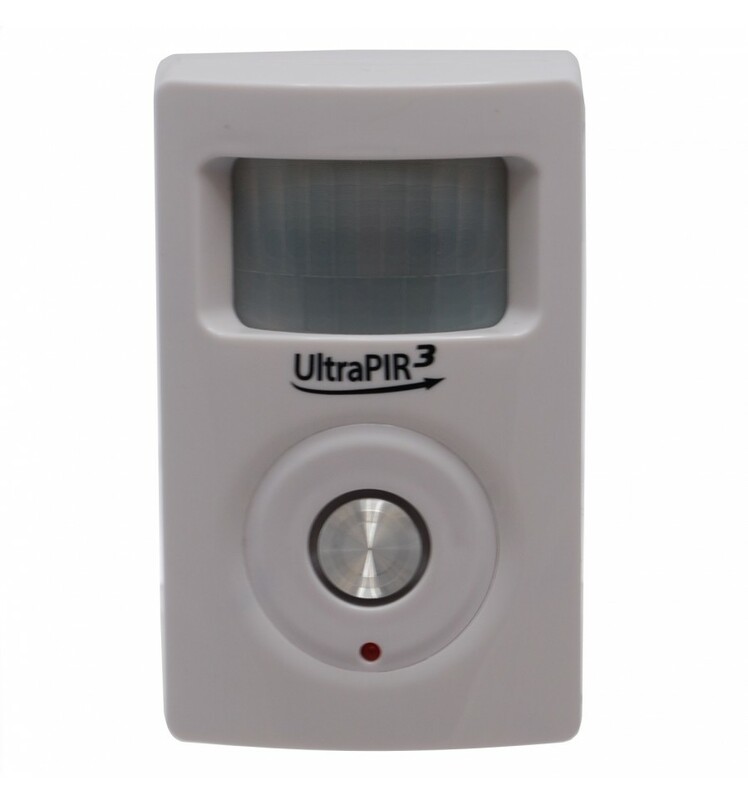 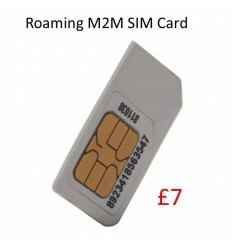 Mains Powered 3G Battery Powered GSM UltraPIR Alarm, contacts key-holders by Telephone (with your own pre-recorded message) & Text Message when activated. 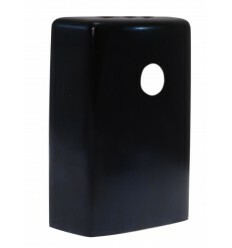 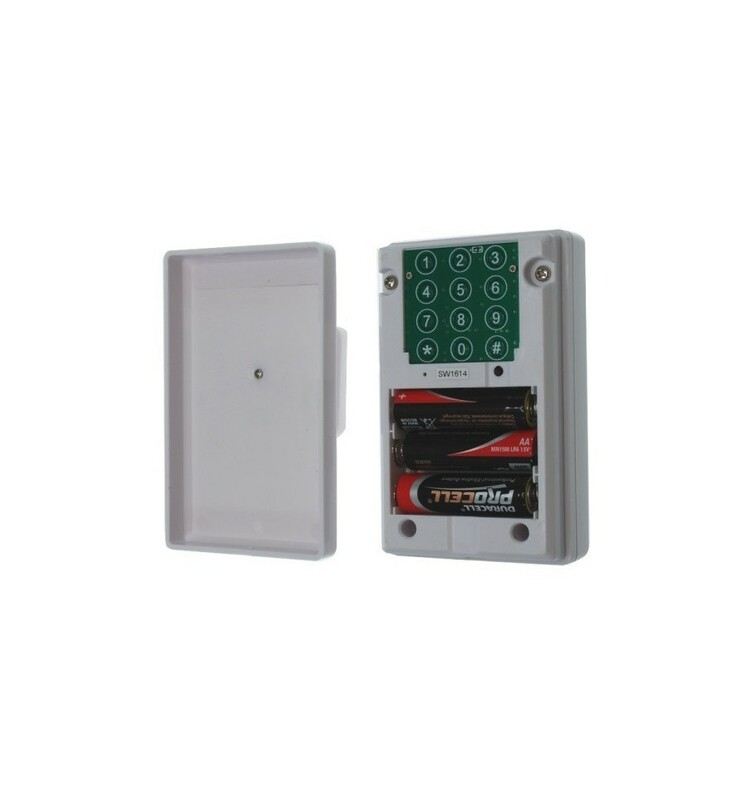 The 3-pin Plug in Transformer powers the Alarm, and the 3 AA Batteries (supplied) will operate the Alarm if the Power is Cut. 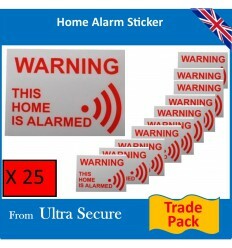 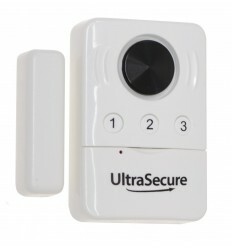 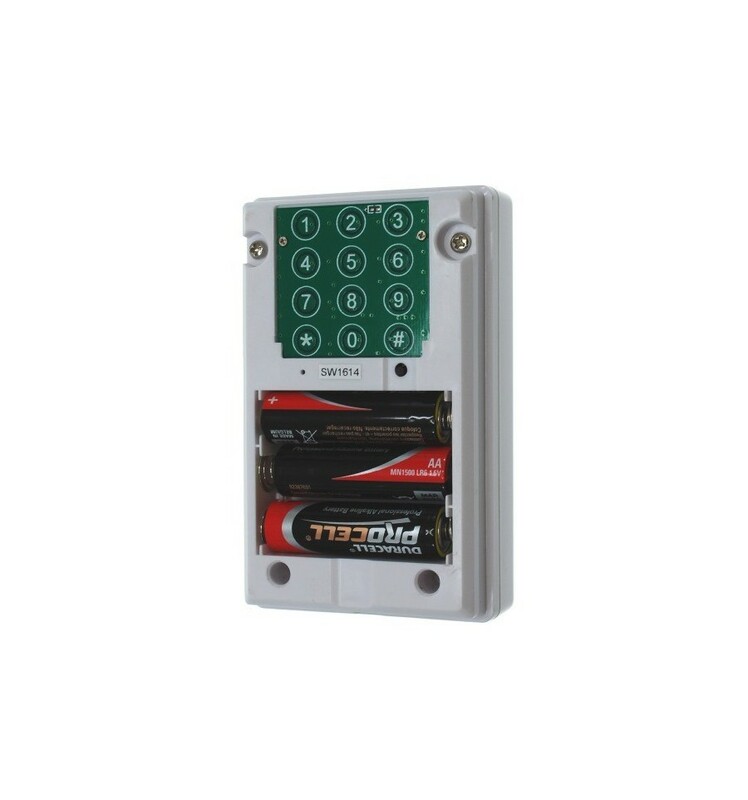 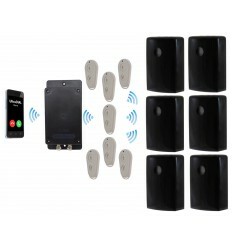 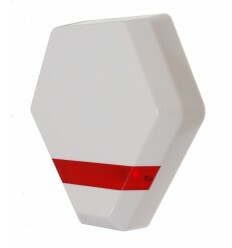 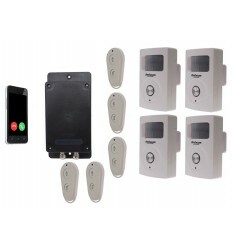 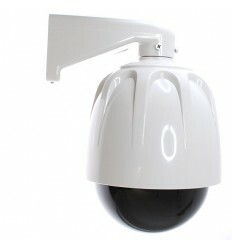 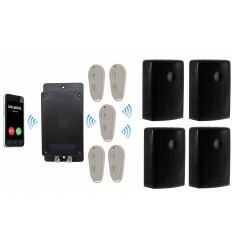 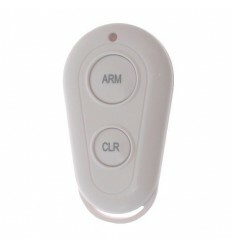 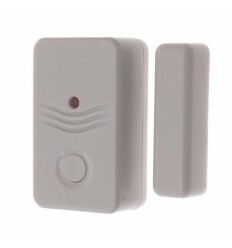 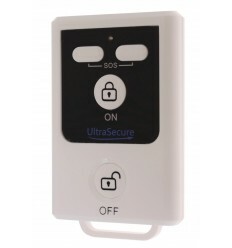 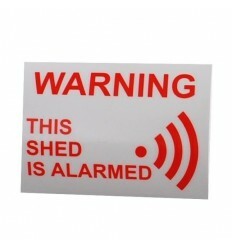 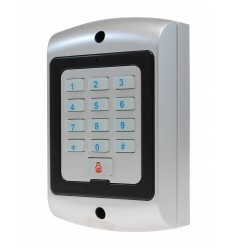 The Alarm is very easy to program (see video tabs) and easy to Arm & Disarm using a Remote Control from up to 100 metres away. 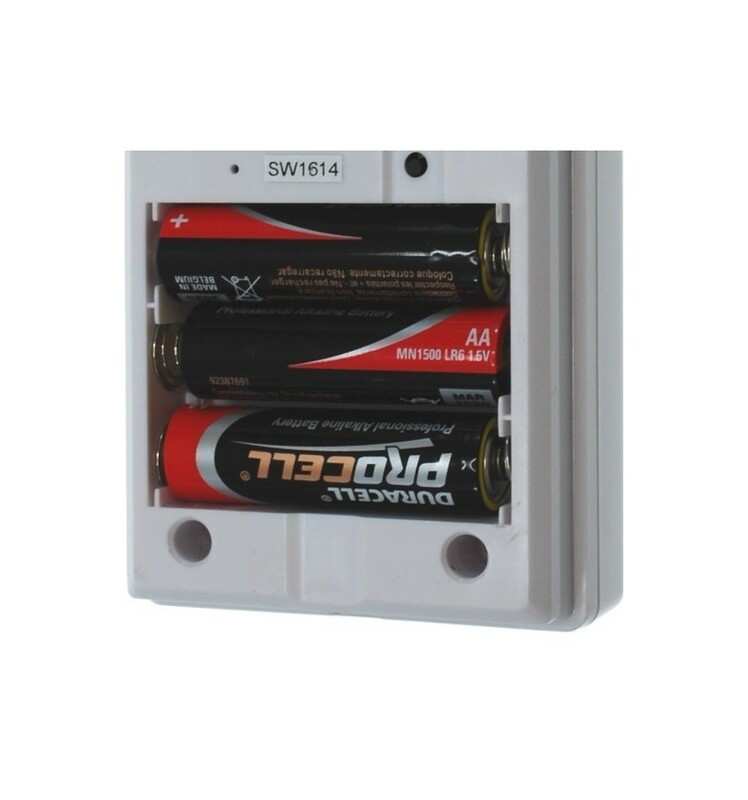 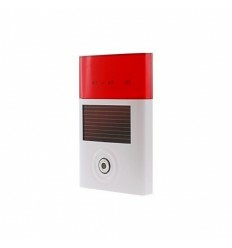 The Alarm will send you an optional Text Message if the Batteries are getting low (when the power supply is disconnected). 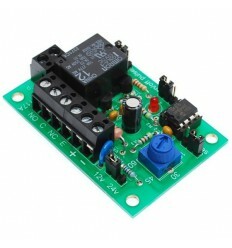 1 x 3-pin Plug in Transformer. 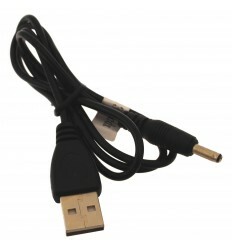 Power Supply: 3-pin Plug in Transformer. 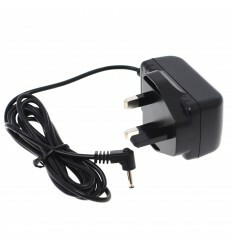 Back up Power Supply: 3 x AA Batteries (supplied). 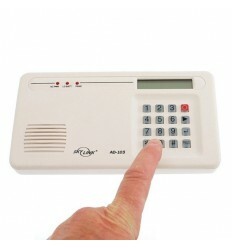 Turning the Telephone ON & OFF = * 9 *.